TCS Chennai Walkins for Arts and Science Fresher On 21st June 2014. 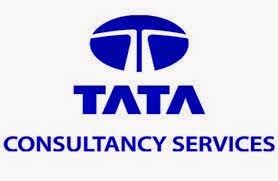 TCS Hiring for 2014 batch passes out freshers Jobs in Chennai. TCS Recruitment Drive for Team Member Position. B.Com, BBA, BBM, BA, BMS, B. Pharm, B.Sc Graduates are eligible to attend this drive. Interested and eligible candidates can directly attend the walk-in drive in Chennai. Should not have any arrears/Backlogs. The candidate would need to carry a copy of the resume & 2 passport size Photograph with Original photo ID proof (Mandatory). Land Mark: opp. Chennai Business School.